These chairs are key…right? What do you think of this kitchen. Like it or love it? Comment below! The chairs are not available, what table is this? love the whole setting. That’s so pretty! I love the warm and rich colors. 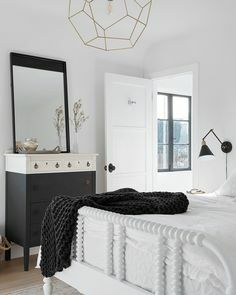 Would like to know more about the island pendant lights! Thanks!